Acupuncture is the Oriental practice of inserting thin, sterile needles on the skin to increase circulation, stimulate the immune and nervous systems for therapeutic purposes. - Medical acupuncture and traditional osteopathy. 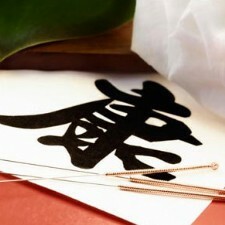 - provides high quality acupuncture services to the greater Dayton area.